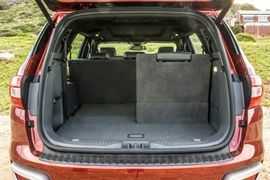 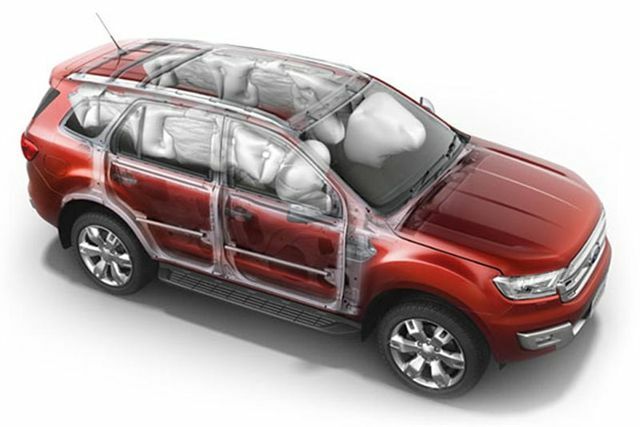 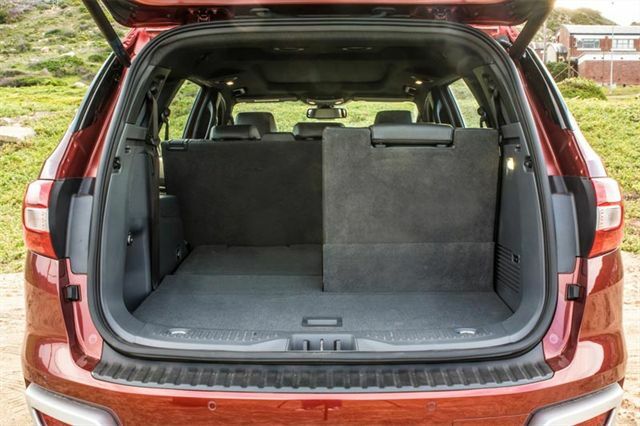 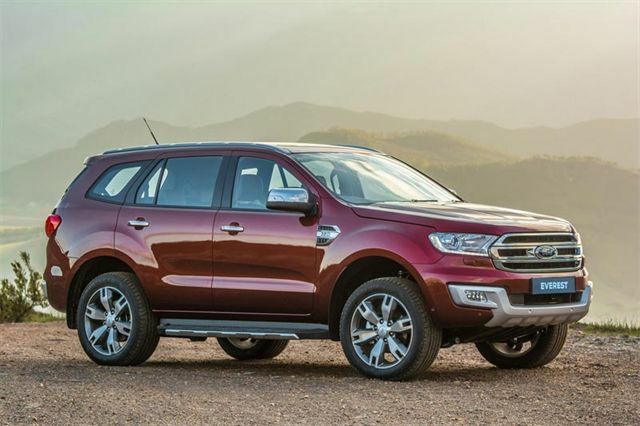 The all-new 7-seat Ford Everest redefines the sport utility vehicle market with bold design, advanced technology, exceptional off-road and on-road capability, and a refined, premium interior for up to seven passengers. The all-new Everest is an extremely capable and competitive premium SUV that performs equally well as a comfortable and refined family vehicle or taking on the roughest terrains. 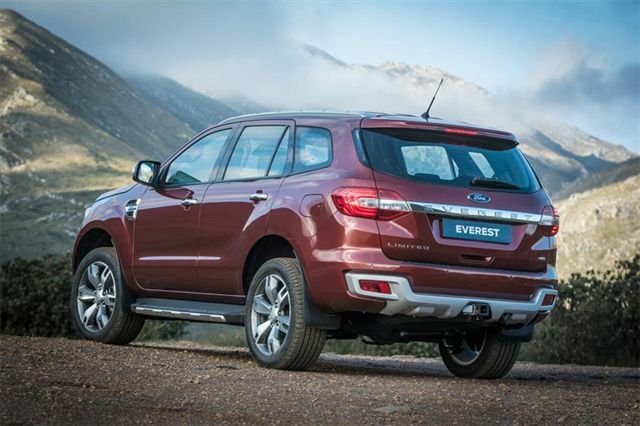 Designed from the ground up with the durability to take on the most inhospitable environments, the Everest is one of the toughest SUVs in its segment. 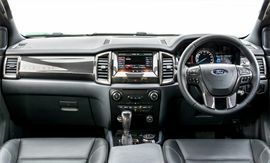 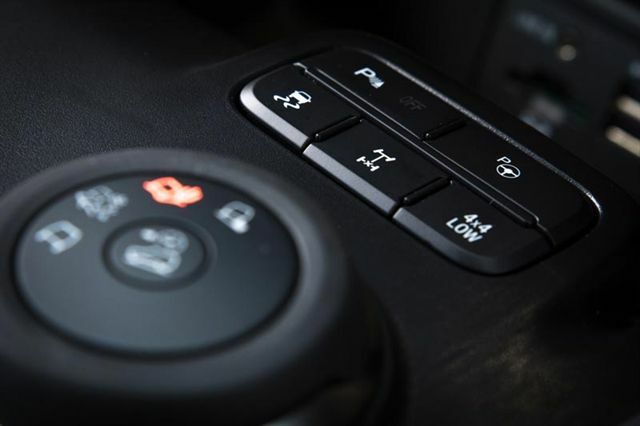 The latest generation of Ford’s in-car connectivity solution, SYNC®2, recognises 10 000 natural voice commands to control the car’s entertainment system, climate control and connected mobile devices more easily than ever before. 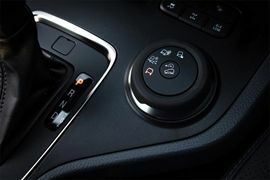 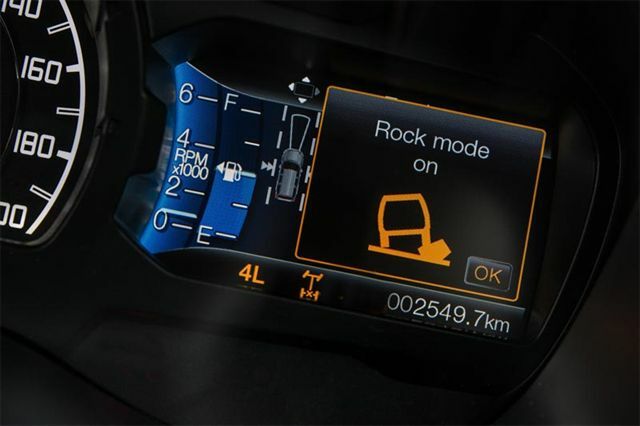 SYNC®2 also boasts an eight-inch touchscreen with colour-coded corners for easy menu navigation. The entertainment system features a top-end 10-speaker sound system with an integrated subwoofer, providing accurate and precise sound reproduction and deep, rich bass. 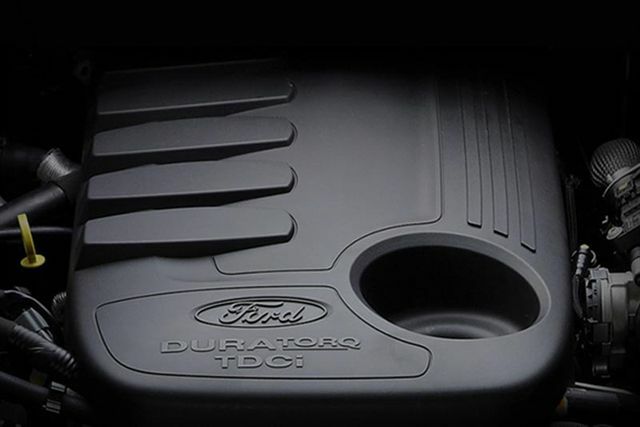 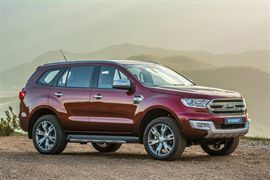 The exceptional capabilities of the all-new Ford Everest are made possible by the latest-generation 3.2-litre five-cylinder Duratorq TDCi turbodiesel engine. 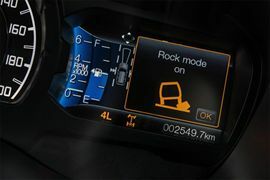 It produces 147kW of power matched to an impressive 470Nm of torque, which makes the all-new Everest ideal for everyday driving as well as use in heavy-duty applications such as off-roading or towing.